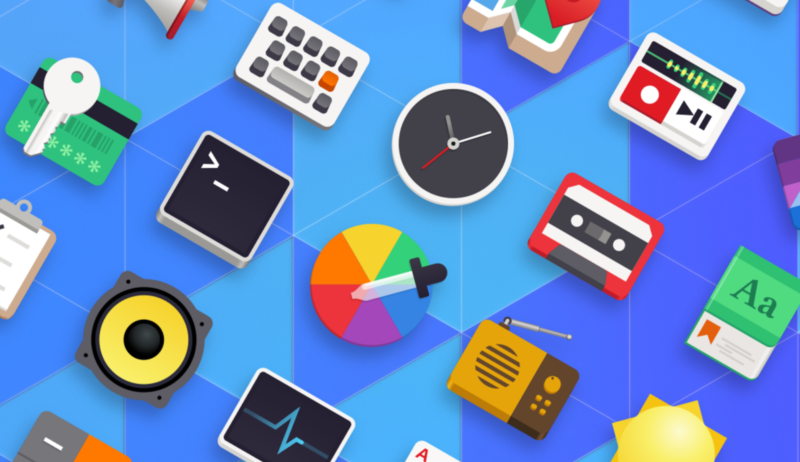 Have you been thinking about making an app for the Librem 5 but didn&apos;t know where to start? And it is sad, because in GNOME&apos;s developer documentation they recommend using Glade to build the UI. This is not the only problem I&apos;ve found, though. @bilelmoussaoui @tbernard Glad to hear that, thanks. I&apos;ll be getting familiar with Builder in the meantime then. @tbernard Is it Java based? @gudenau @tbernard what do you mean? Designing apps depends entirely on the tooling you choose. If you're talking about building apps, Java can be used do write GTK apps, by the bindings aren't really maintained and I can't think of a Java app for GNOME. @brainblasted @tbernard Well Android uses a Java like language, was wondering about this. Guessing it is C(++) then? @gudenau @brainblasted @tbernard as far as I followed it the Librem 5 is (non Android) fully Linux based with an up to date Kernel etc. @tbernard I'd have to get a Librem 5 though right? @masterofthetiger Definitely not, you can develop apps right now using the same tools you&apos;d use to make a desktop GNOME app (such as GNOME Builder, flatpak, etc.). Excellent post, and not just because of the GNOME/Librem context.